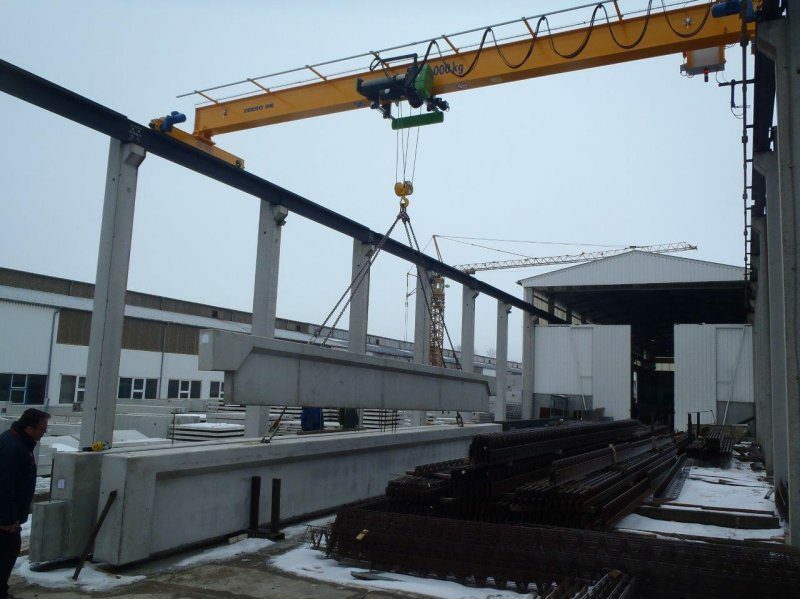 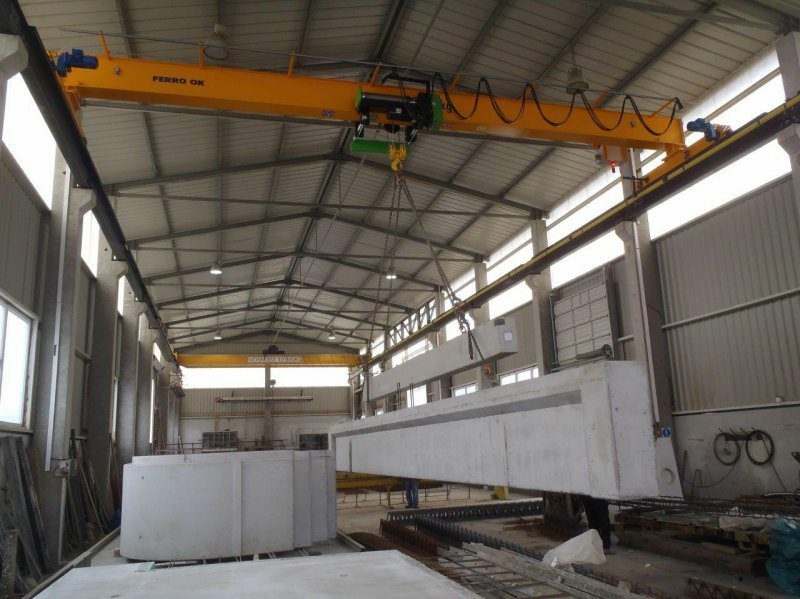 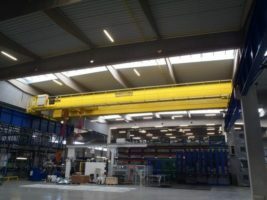 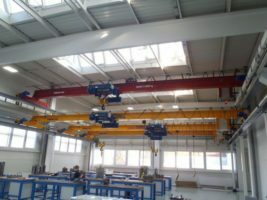 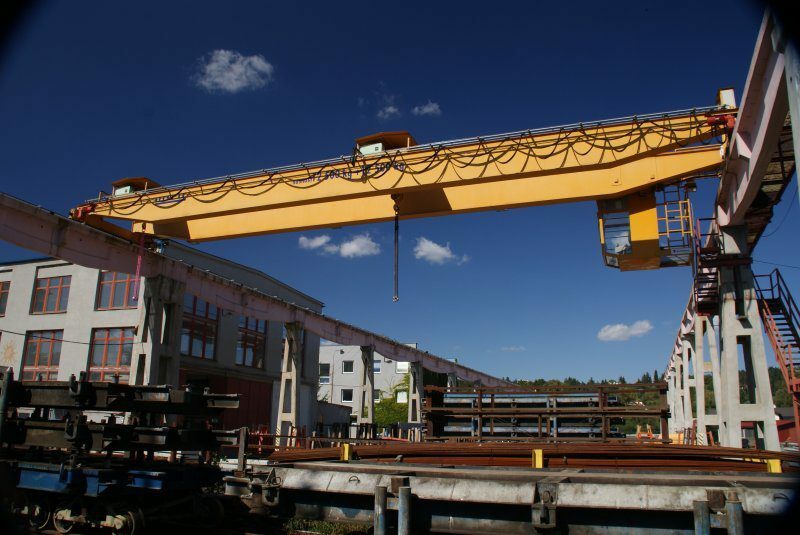 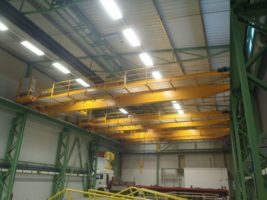 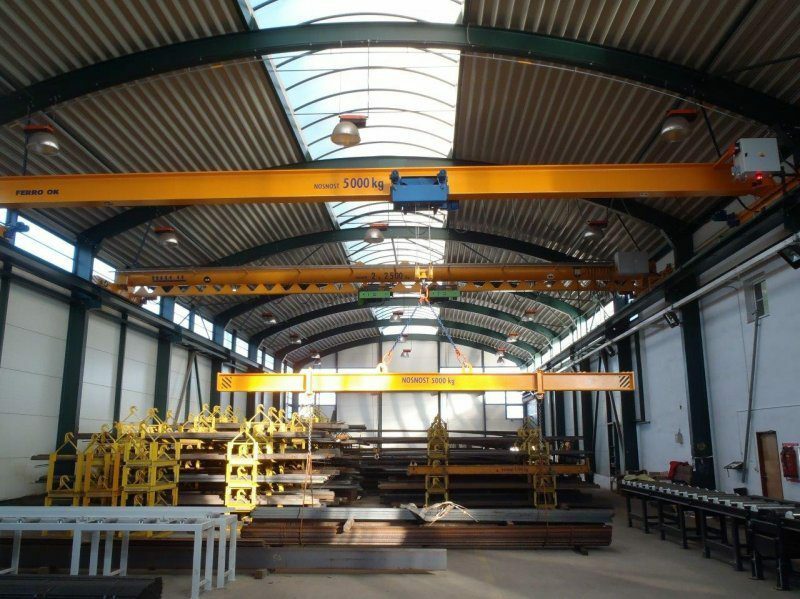 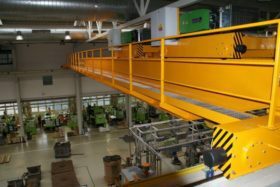 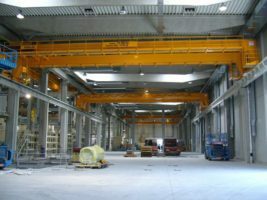 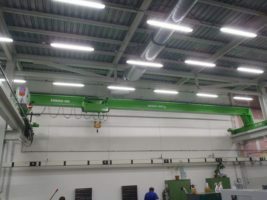 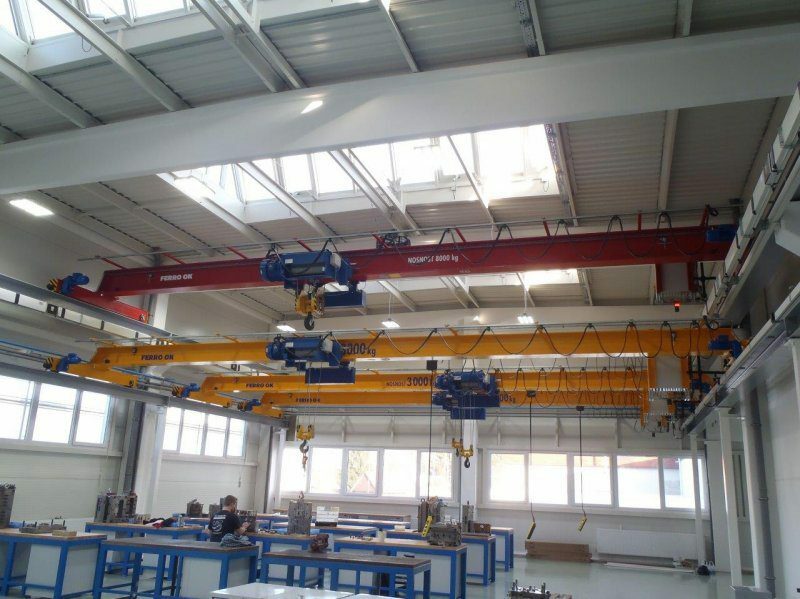 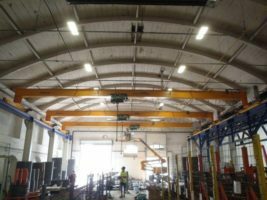 The production program includes single girder cranes, double girder cranes and single-girder with lateral guides. 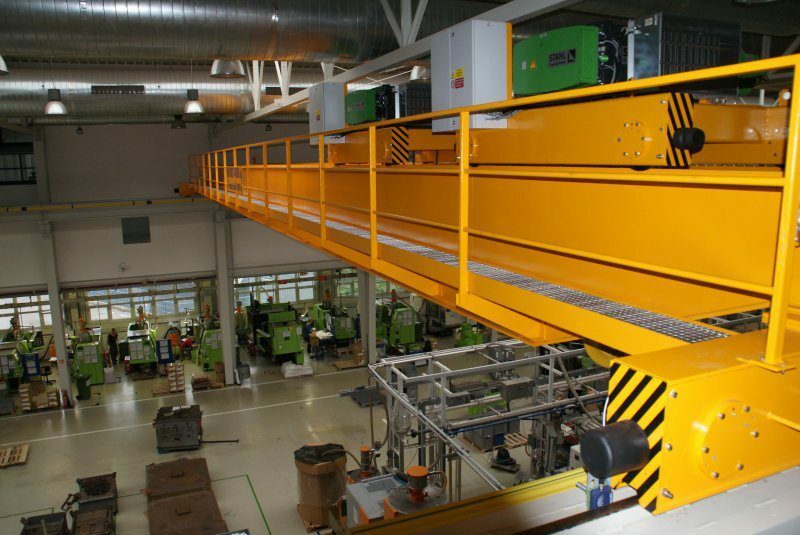 The gantries from the company FERRO OK are equipped with high-quality components from leading world producers. 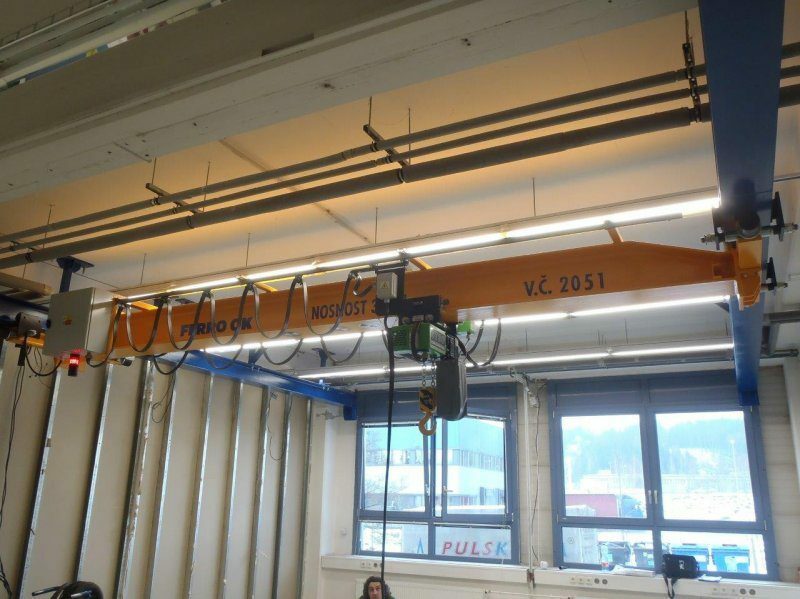 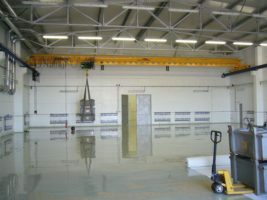 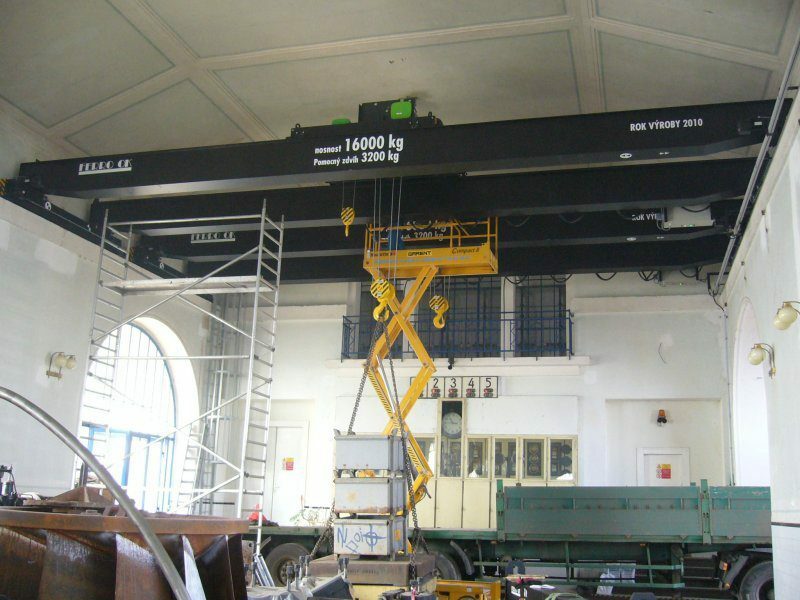 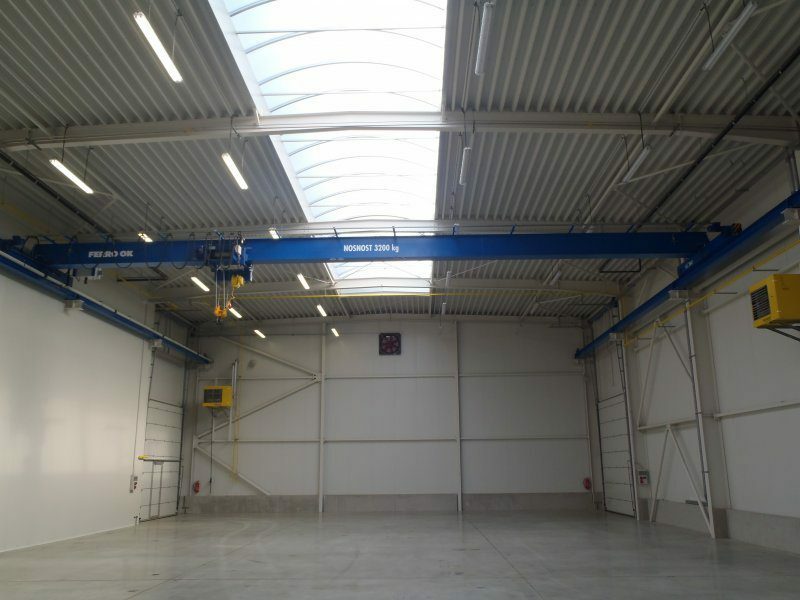 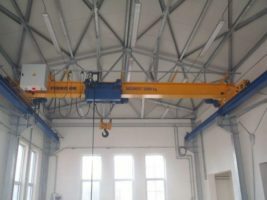 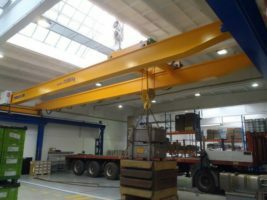 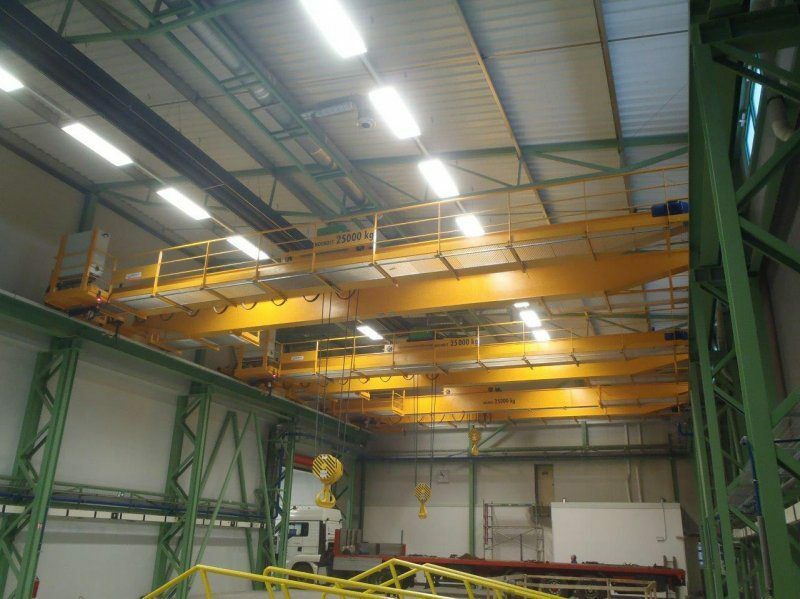 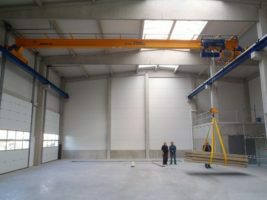 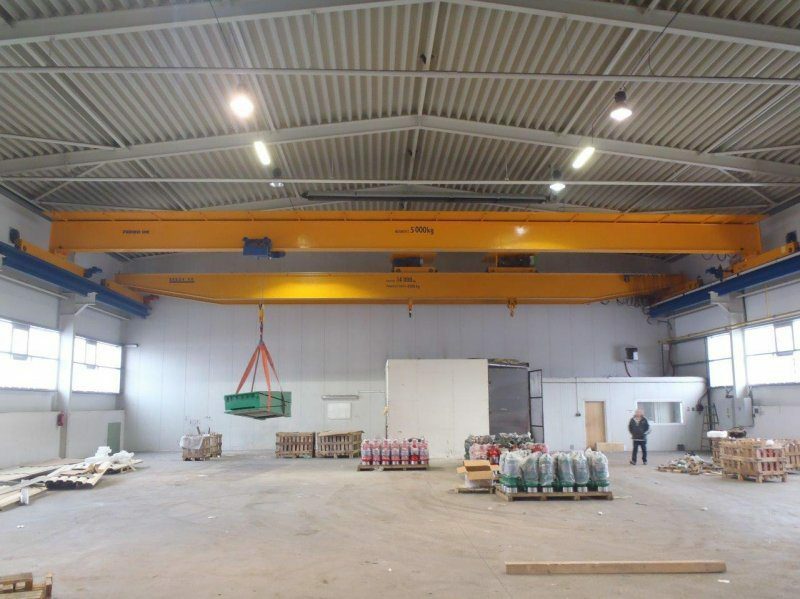 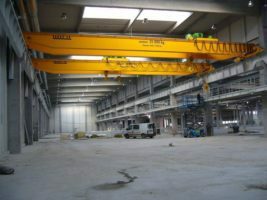 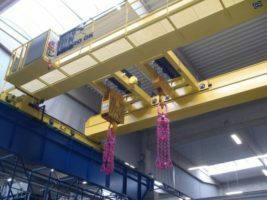 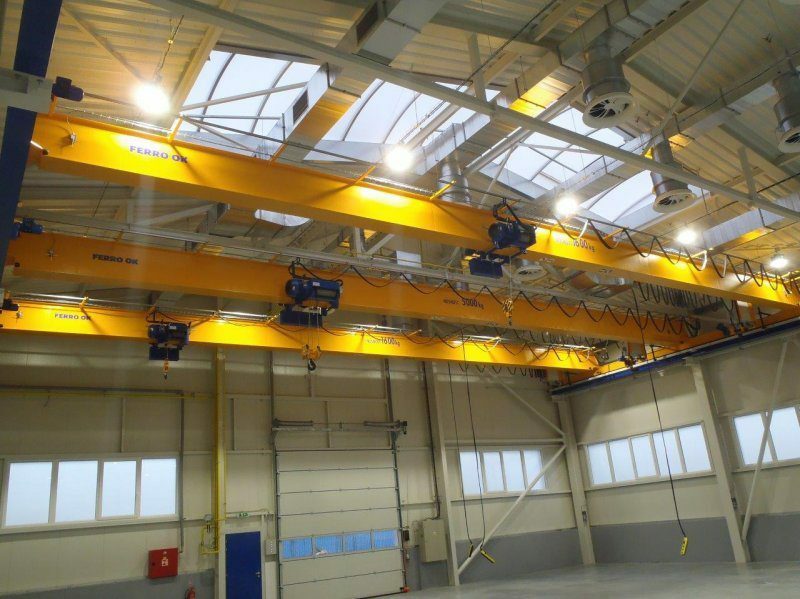 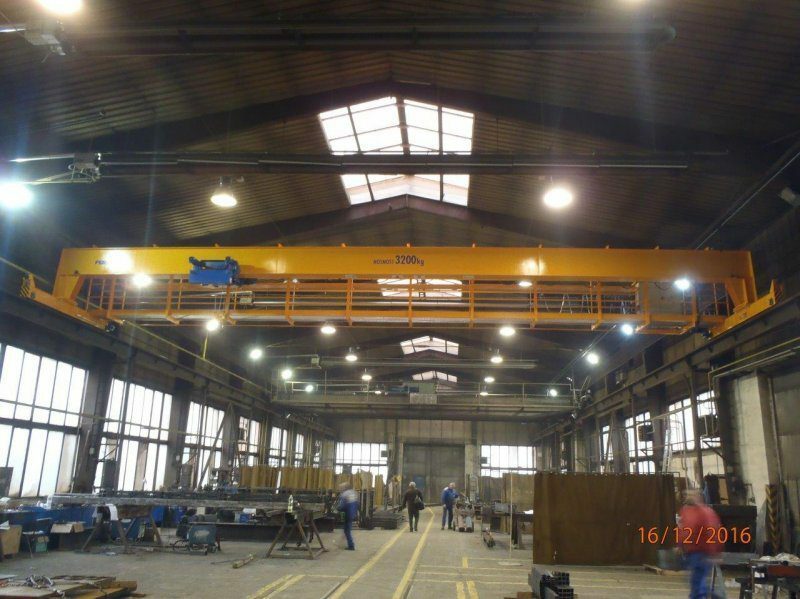 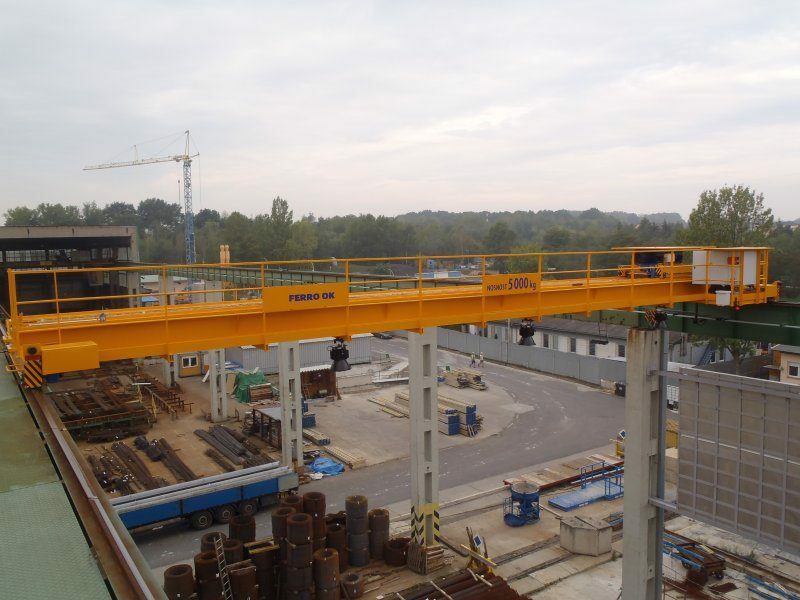 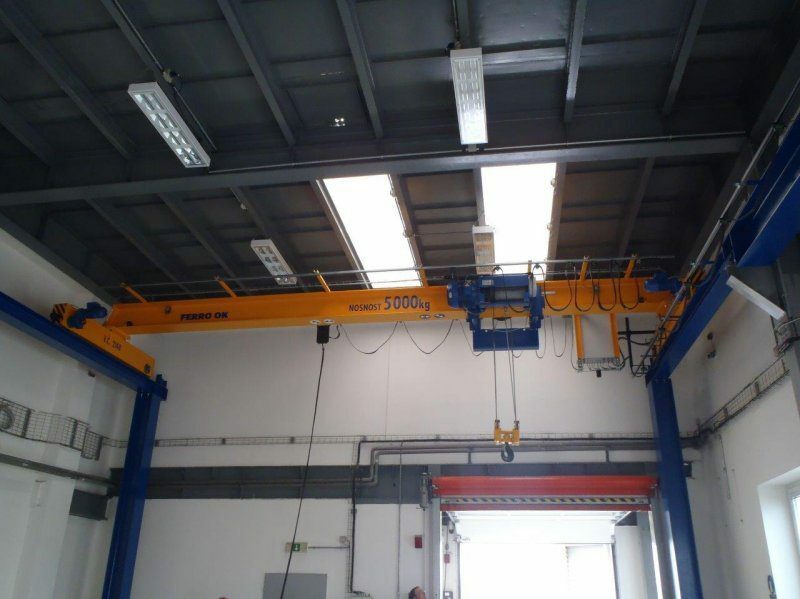 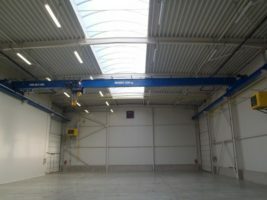 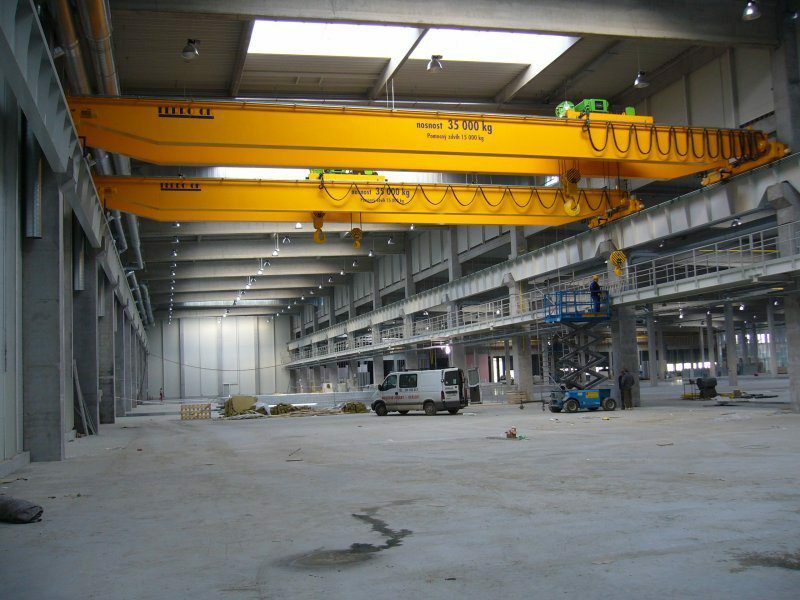 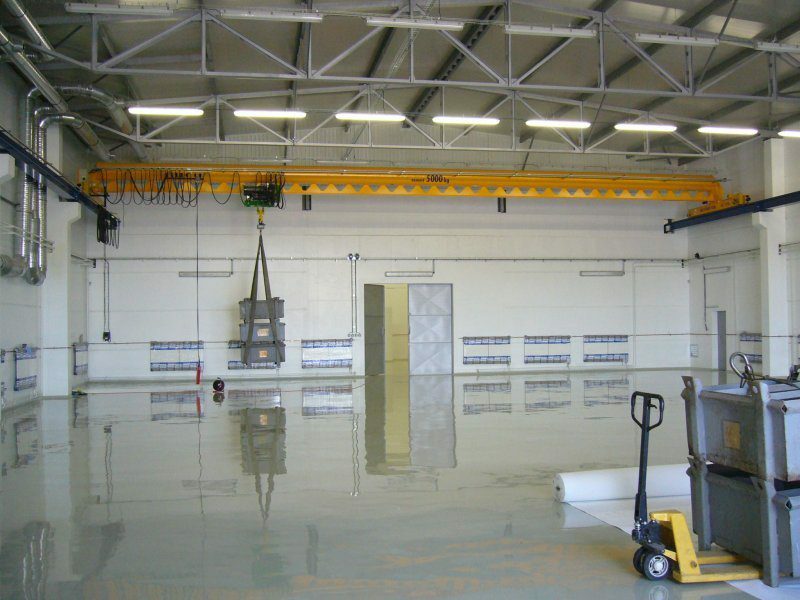 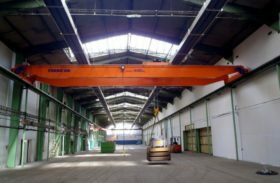 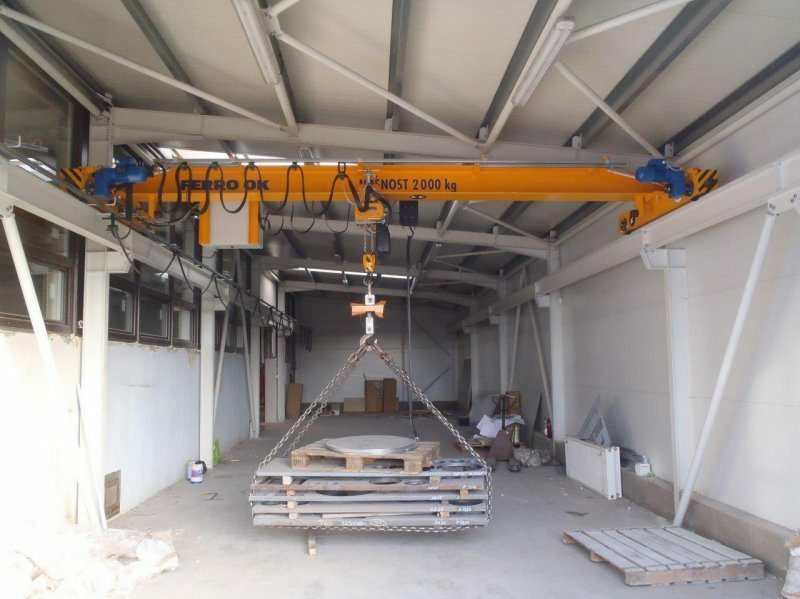 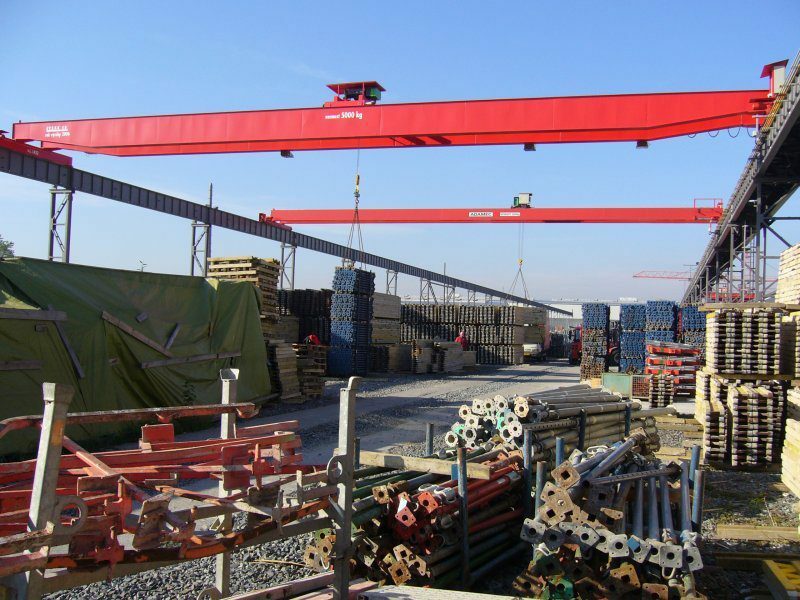 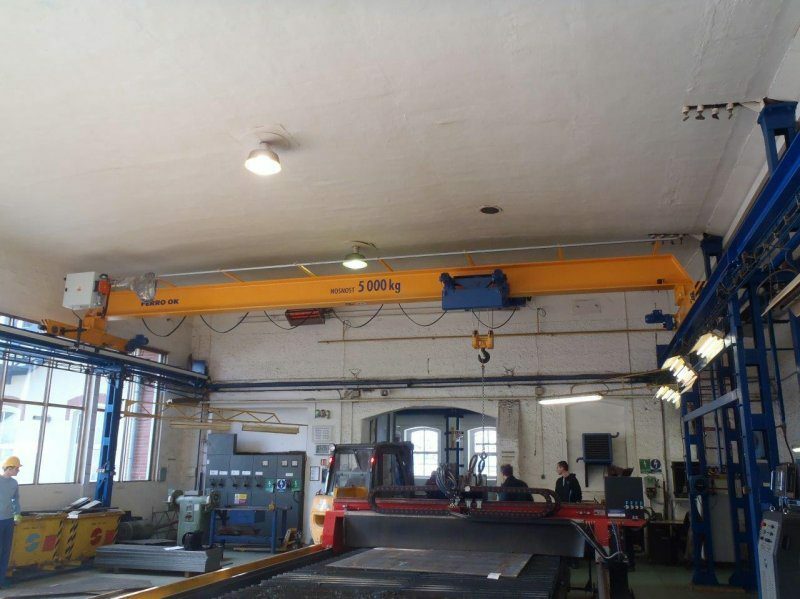 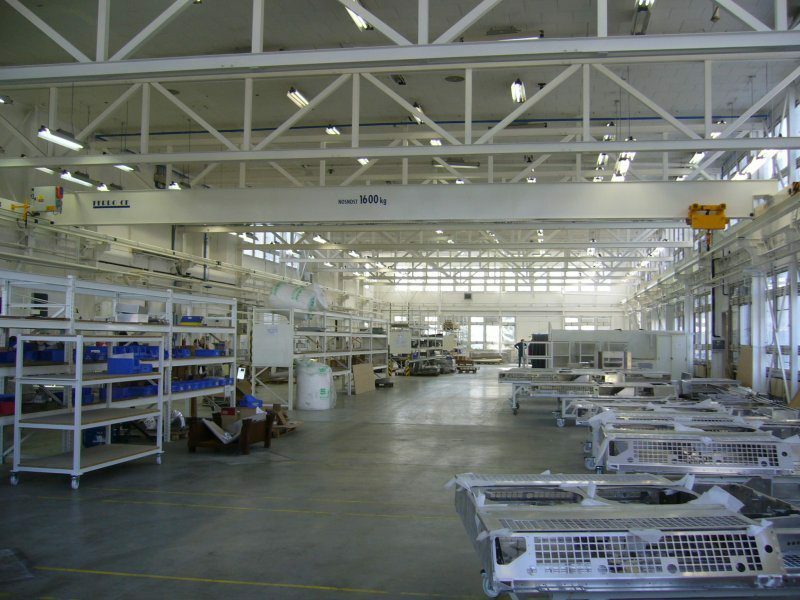 The company supplies gantries with unlimited lifting capacity and an unlimited span of up to 45 meters. 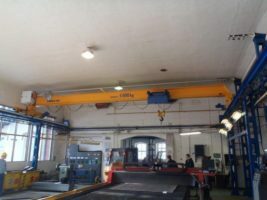 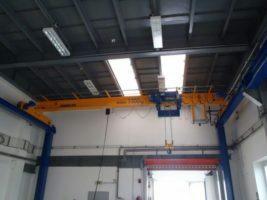 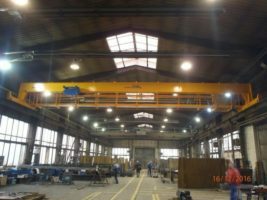 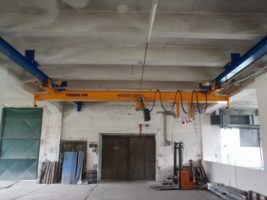 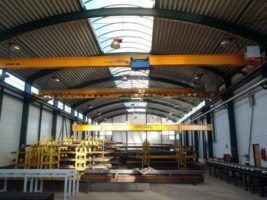 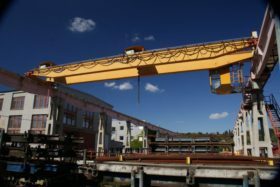 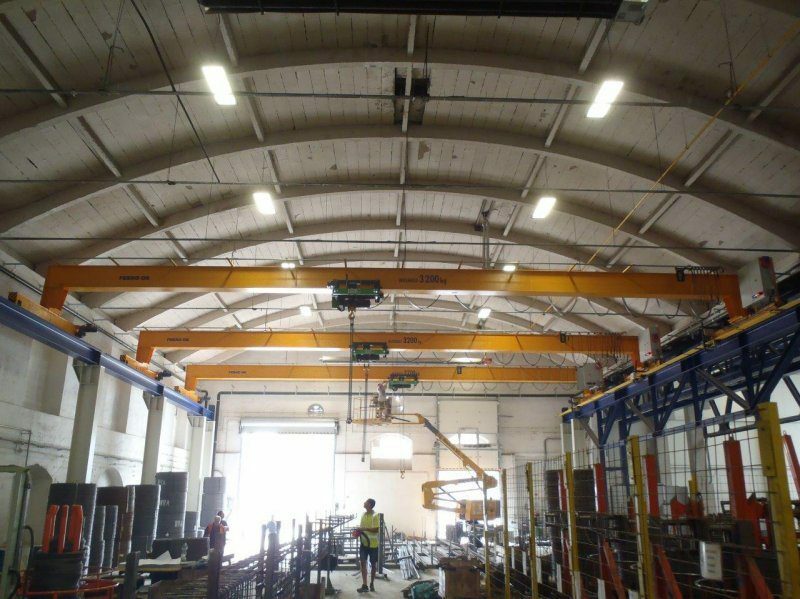 Thanks to the use of high quality components, the cranes of the company FERRO OK provide smooth operation with low maintenance costs throughout the operation. 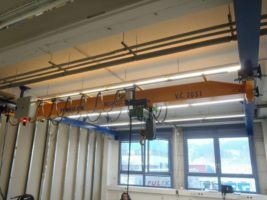 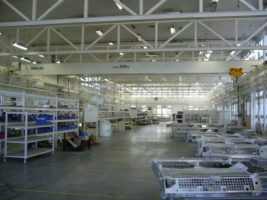 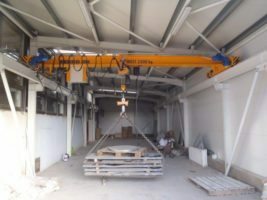 Gantries are designed according to the individual needs and requirements of the customer with the possibility of choosing several performance parameters and equipment. 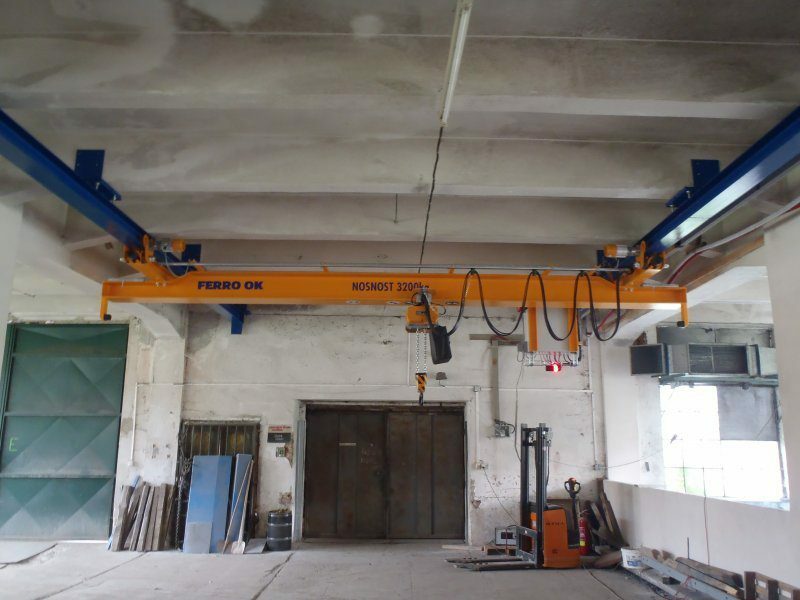 Due to the components used and the above standard equipment, FERRO OK gantries stand out due to their high reliability even under tough conditions. For use in specialized lines as well as a design for explosive areas.